Margot is a high school teacher in New Zealand and has taught Computing and Math at the high school and polytechnic level for 35 years. 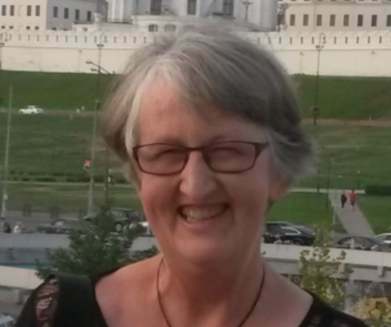 In addition to serving on the Board of the Computer Science Teachers Association (CSTA) and the Digital Technologies Teachers Aotearoa (DTTA) in New Zealand for years, she also founded programs such as Young Women’s Programming Contest and Programming Challenge 4 Girls in addition to the New Zealand Olympiad in Informatics. NewTechKids has benefited from Margot’s teaching experience and insights for years, particularly her strategies to engage girls and students with little or no previous background in computer science and programming as well as her recommended teaching tools. Her considerable teaching experience and knowledge about how computing education is evolving around the world makes her an ideal NewTechKids advisor.